Shawn Boothe – first league goal of the season. 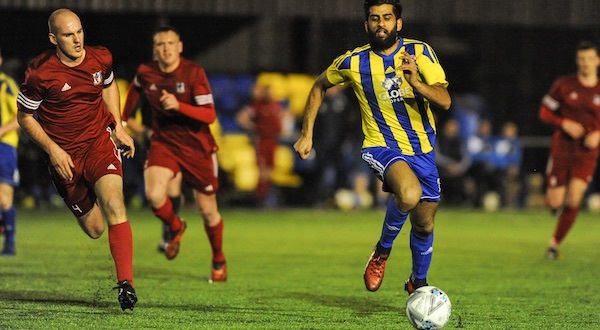 Misfiring Khalsa dropped two valuable points as they slogged their way to an unsatisfactory draw with Coventry Sphinx at the Aspray Arena. 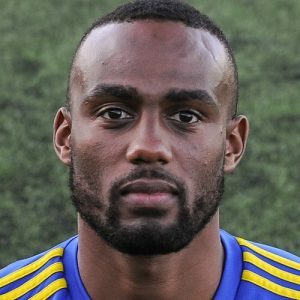 In the fourth meetings between the two sides this season, it took a first league goal of the season from centre-half Shawn Boothe to get Khalsa on level terms after Charlie Faulkner had given Sphinx a first-half lead. Although the tempo was high, the game was low on clear cut opportunities, although Khalsa keeper Sam Arnold produced a handful of good saves in the first half to keep Sphinx at bay. The result move Khalsa up to fourth in the Total Motion Midland Football League.